Ceylan and Ozan, 29 & 28 years old, lived minutes away from each other in North London and initially met through mutual friends on a magical Christmas Eve ten years ago. 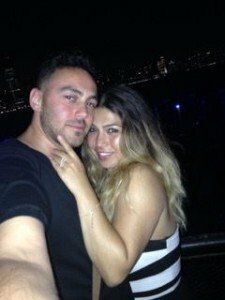 They were in New York for a family wedding, where Ceylan was a bridesmaid, when Ozan went down on one knee. He chose a striking setting for the proposal following a romantic meal in Little Italy in New York. 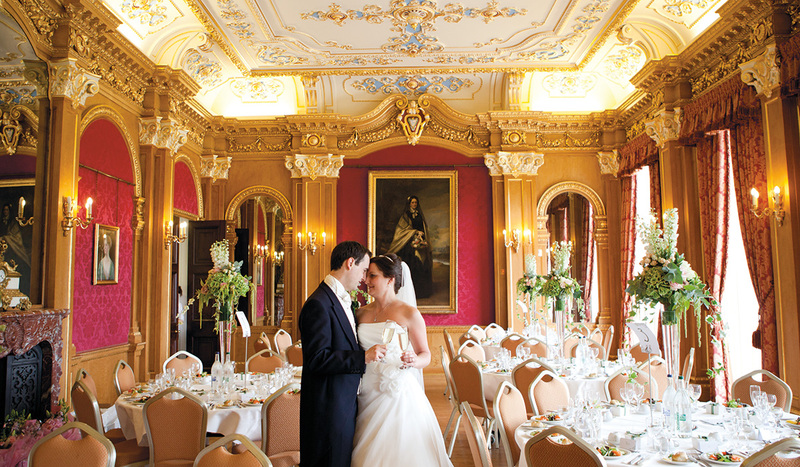 The marriage took place in the Drawing Room at Hylands House attended by 70 guests. This room has a dual aspect overlooking exquisite parkland towards a lake and a wonderful view of a rose terrace, bringing the garden outside into the ceremony. The interior has a fabulously ornate and gilded ceiling, an elegant Victorian chandelier and exquisite hand-painted wall motifs plus a Cottage Broadwood piano and a stunning marble fireplace. “My favourite room by far is the Drawing Room, said Ceylan, “the piano makes is look so grand and delicate all at the same time. The ceiling, walls and even the colour is just gorgeous. I couldn’t imagine walking into any other room to be married”. 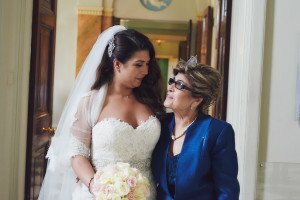 Ceylan was walked up the aisle by her Mum, Semra Altinsoy, and they are very close. The rest of the rooms in the House and the Garden were used for the drinks reception, whilst the wedding breakfast and evening party were held in the Grand Pavilion. “The Grand Pavilion was exactly what we needed for our 160 reception guests. I wanted to decorate it to have a rustic, woodland whimsical feel” said Ceylan. To do this, the couple bought 25 Manzanita trees, sourced directly from North America. They then searched for planters for the trees and finally found a square one with tree bark around it and then had 24 specially made. Florists, Bourgeon in Cockfosters produced three sample matching centrepieces for the couple to select and a magnificent flower wall was assembled in collaboration with The Wedding Lounge. 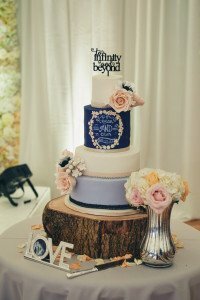 A wooden apple crate with the couple’s name on it was placed on the head table and there was a big rustic ‘thank-you’ box for all the cards, which added to the whimsical theme. Ingenuously made wine corks, imprinted with Ceylan and Ozan’s names, the wedding date and with a tag attached stating the couples’ motto of ‘to infinity and beyond’ were used as place card holders on the tables, found and ordered by one of the bride’s best friends and Groomsmen. The colour theme throughout was navy, blush and dusk (almost a greyish blue). Blush colour chair drapes were provided by The Wedding Lounge, dusk tablecloths were used and there were navy blue napkin bows, 90 of which were handmade by Ceylan’s talented Mum. “Together we all created an amazing décor. The Pavilion looked stunning and it was very emotional for me to walk into it on the day” said Ceylan. The couple’s wedding was multi-national including English, Turkish, Cypriot, and with elements of Abkhazia, which is situated on the Black Sea, south of Russia and northwest of Georgia and is where Ozan’s parents are from originally. Music included Turkish and Russian instruments alongside English ones. In the traditional Turkish way, the couple were led into the Grand Pavilion by a drummer and violin player. There was lots of uplifting Turkish and Russian dancing. This included an Abkhazian dance in which a woman and man playfully dance around each other using synchronized fast leg movements and a lot of spinning/whirling. The girl is always supposed to be in the lead as the guy ‘chases’ her around. 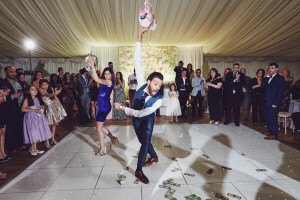 Men and women also danced the traditional ‘Pot Dance’, whereby the band call out names of those who dance with the pot and the last are always the bride and groom who then go on to smash the pot on the floor. Inside the pot is usually filled with sweets and money to which all the kids at the wedding run towards. As Ceylan says “the money and sweets symbolise wealth and sweetness for your life together”. The bride wore a light cream mermaid dress with a sweetheart neckline from Pronovias, covered in lace with a long veil with matching lace on the edges. 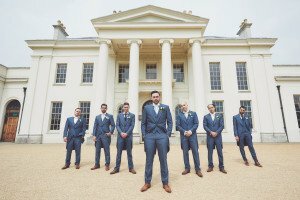 The Groom wore a slim fit navy suit with a tailcoat and so did all his Groomsmen, along with ties to match the colour of the five bridesmaids’ dresses. The maid of honour wore navy, while two others wore blush and two wore dusk. All dresses were from the designer Vera Wang collection, and the girls selected their own styles. Ceylan and Ozan’s family and friends helped to make the wedding a real success in many ways. The transport was provided by cousin Kenan and Ozan’s brother and Best Man, Ozkan. Ceylan’s hair was arranged by Halil, her best friend and Man of Honour, who also designed the wedding stationery alongside Ceylan’s cousin Seniz, who was the Maid of Honour. They designed the invites, table plan, social media icon and the favours, which were photo holders for pictures taken in the photo booth at the wedding. The wedding cake was designed and made by Ebru Cemal at Sugar Ice and Cakes. 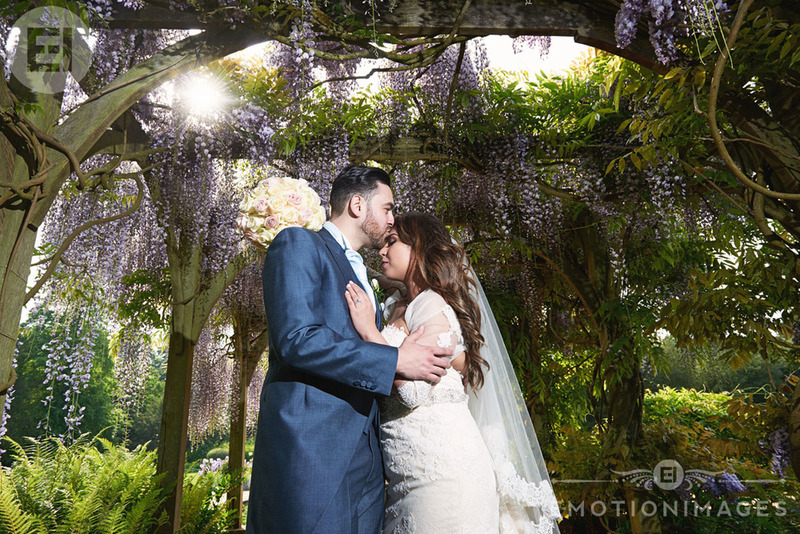 Alongside the creative photography by Phil Bourne of E-Motion Images, the couple also hired the videographers. White Balloon Films. Planning a wedding can be stressful and it seems there are a million things to do with just not enough days in the week to do them. You start with this clear idea of what you want, choose the colour that will echo throughout the wedding from the bridesmaid dresses, to the flowers and maybe the cake. Then you sit back and take a well-earned breather before going on to the next stage. Carla the Chief Bridesmaid will be dressed in mint green and the two flower girls have mint green touches to their dresses. Daryl has a green cravat and waistcoat and even the three-tiered cake is mint green and pale pink. Next stop is finding the right accessories, which means a few inspirational shopping trips for Rachel and Carla. Following this, there’s an important date with the camera for Daryl and Rachel ahead of the wedding to ensure they are picture-perfect at the wedding. 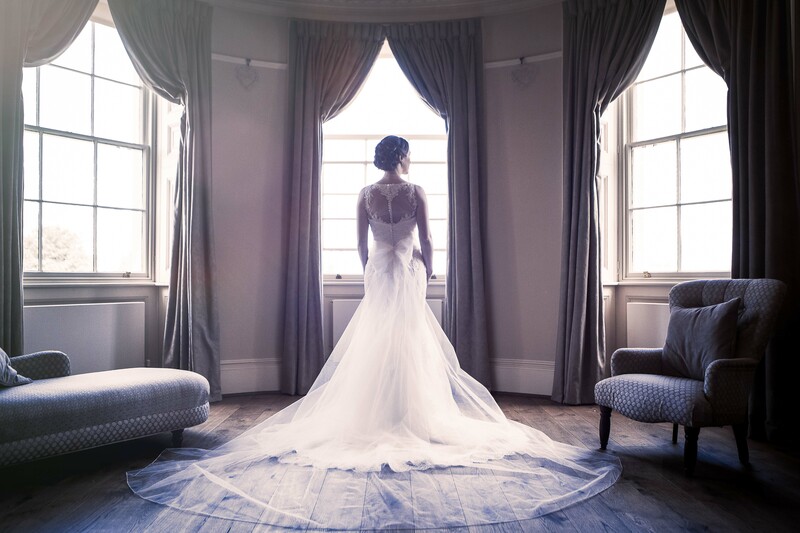 Hylands House will be opening its doors for a special wedding preview day on Sunday 15 May 2016. 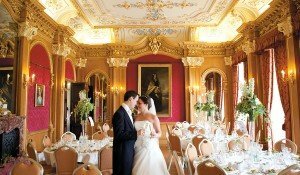 The events will showcase the venue’s Grand Pavilion, which can accommodate up to 300 guests, and spectacular Georgian Grade II* listed mansion and glorious grounds. 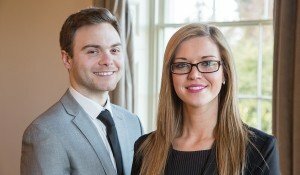 The wedding open day will give couples looking to tie the knot the chance to view the stunning venue – listed as one of the top 50 in the UK by Brides magazine – and have a chance to talk to Tom, Maria and Aimee, the venue’s expert wedding team to discuss the finer details of their wedding. Couples will also get the chance to view the venue set-up for weddings and talk directly to local suppliers. Hylands range of celebration spaces presents the perfect setting for intimate gatherings or lavish receptions. 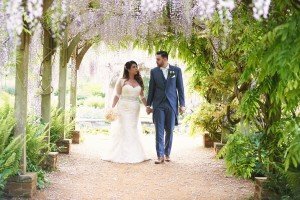 The venues overlook landscaped gardens and parkland beyond, providing romantic settings for a couple’s special day. The banqueting room is extravagantly decorated in a neo baroque style, with a marble fireplace and floor to ceiling windows. The room provides a stunning space for wedding parties. The spectacular new contemporary Grand Pavilion offers the latest in style and sophistication with romantic lighting and creates an ideal space for receptions. 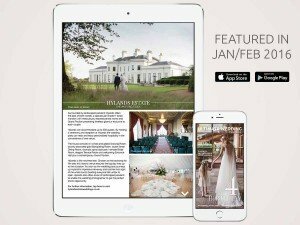 To find out more, visit www.hylandsestateweddings.co.uk, or call:01245 605500. Images by kind permission of Scott Miller Photography. Something that would really impress Tolstoy is the romantic, flower-filled marriage of Ceylan and Ozan which is to be held in May 2016 at Hylands House. The wedding will be a vibrant mix of Turkish, Russian and English culture with a little bit of American thrown in for good measure. The couple, who live in London, are decorating the Grand Pavilion with flowers including having a floral wall and will have table centrepieces of exotic Manzanita trees. 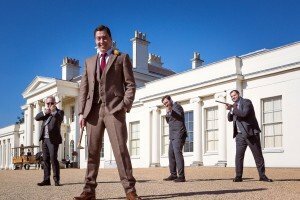 A Turkish element includes a drummer and violin player leading the bride and groom into the Grand Pavilion for the reception and wedding breakfast. There will be lots of traditional Turkish and Russian dancing accompanied by Ozan’s Aunt playing the accordion. The fusion food will be bursting with a variety of tastes including a mixture of Mediterranean Meze, Russian Salad and with mini New York Cheesecake among the desserts. This is a romantic gesture, as the Big Apple is where Ozan proposed – and in some style. He went down on one knee during a walk along the Hudson River Front and even helped arrange for Ceylan’s two closest friends to fly out as a surprise and help them celebrate the engagement. 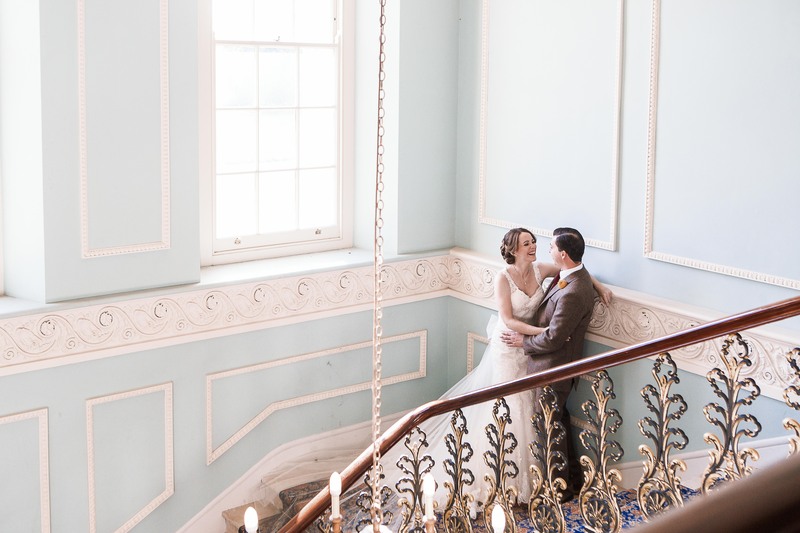 A glance into a photographer’s shop window, whilst at University years ago, led to Ria Grice painstakingly tracking down Hylands House as the venue for her dream wedding. “I saw a picture of a couple outside a large white house”, said Ria. 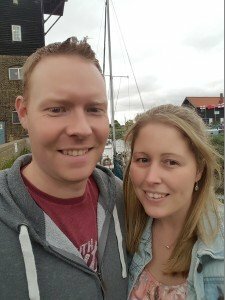 “I always remembered how amazing the photo was, so when it came to planning my wedding I Googled all venues in Essex until I found Hylands. As soon as we drove down the long drive towards the house, I burst into tears at how stunning it looked in real life”. 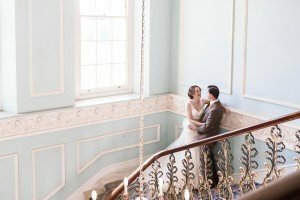 Surrounded by over 500 acres of landscaped parkland, the spectacular Grade II* listed mansion has been meticulously restored by Chelmsford City Council to its Georgian splendour and has dazzling interiors. Ria and Matthew’s wedding ceremony was in the elegant drawing room, which has a grand piano and an ornate chandelier as its centrepiece. Reception drinks were held in the Terrace Room, a serene romantic setting in which to greet guests, with its floor-to-ceiling windows overlooking the terrace, lawns and landscaped parklands towards the Serpentine Lake. The wedding breakfast was held in the Banqueting Room, a real jewel of a place, lavishly decorated with 24 carat gold leaf swag and scroll decorations, silk lined walls and hand painted wall motifs. To complete the luxurious look there is a French marble fireplace. The evening party were entertained with music and dance in a specially decorated marquee with trees, candelabras, ivy and a giant LED love sign, set-up by the staff at Hylands. Amongst all the excitement, the wedding couple could have moments of calm in the Bridal Room. This oasis of peace has stunning views and can be used as a retreat before returning refreshed and ready to continue the celebrations. 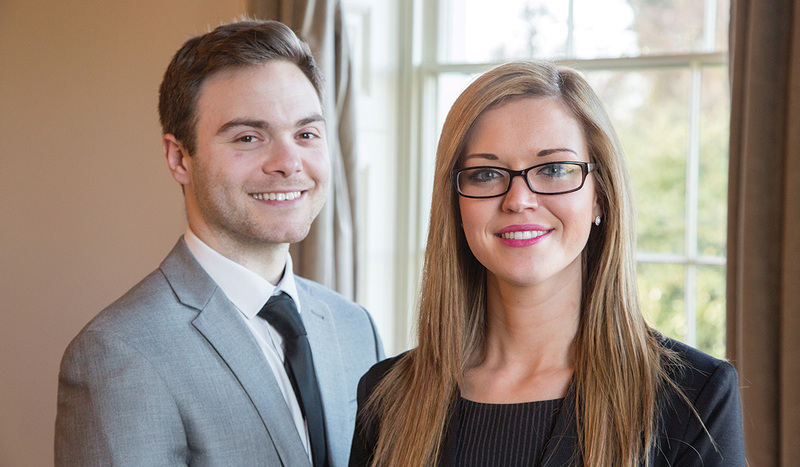 Hylands House wedding experts’ Tamsin and Tom helped to make the day one to remember. “They were fantastic” said Ria. “They had such a calming effect and made me feel relaxed about absolutely everything. We were also able to extend the bar till 1.00 a.m., which was amazing!” The magical day was full of joy and laughter. Photographer Jasmine Jade – www.jasminejadephotography.co.uk – took the pictures enabling Ria to record her own dream wedding in the venue she had first spotted in a photographer’s gallery. Today we welcome Scott Miller, guest blogger and award-winning photographer and videographer to our site. All pictures on this blog are copyright: Scott Miller photography. Well we couldn’t have asked for a more beautiful day for this early autumn wedding of Ruth and Barnes at the wonderful Hylands House. It was a fairly small wedding with around 50 guests and on the day we had a team of four; two photographers and two videographers. Now this can sound a lot of people to cover a smallish wedding but it allows us to capture the day in our relaxed unobtrusive style. Most if our work at ‘Boutique wedding films’ is reportage, capturing the magic as it unfolds. Hylands House is a stunning grade II neo-classic house situated within Hylands Park; a 232-hecture park in Chelmsford Essex, with great access via the A12. 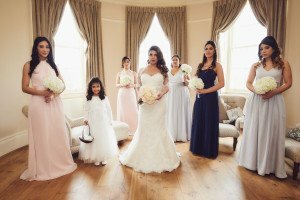 The house is bursting with character; the bridal prep room has a stunning bay of window in which we created some beautiful bridal portraits. For the groomsmen we shot down stairs, using the large doorways to frame some of the shots. 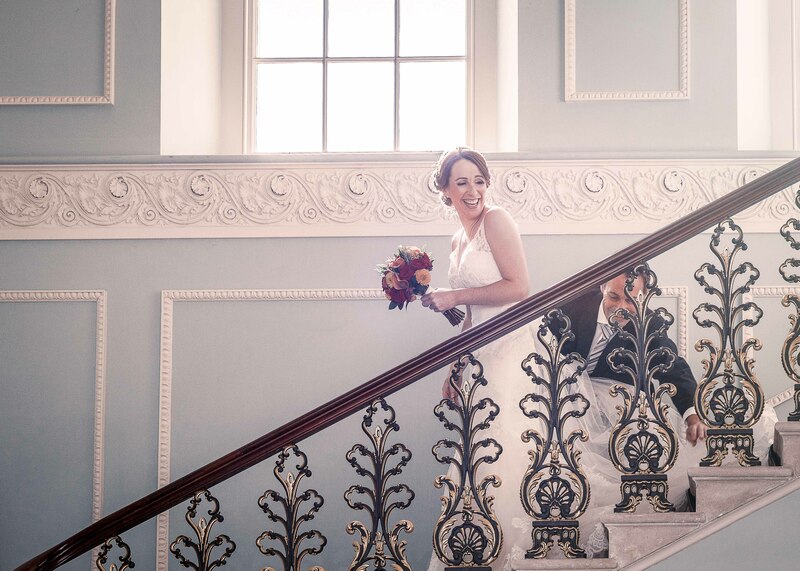 With having the extra cameramen we could be at the front of the ceremony room ready for the bride and still get a shot of the bride coming down the sweeping staircase. As a photographer you can only be in one place at a time so it’s moments like this when the extra cameraman is priceless. After the ceremony it was drinks and canopies at the front of the house as well as the horse drawn tours around Hylands park. What a glorious treat on such a wonderful day. We then shot some family photos; the sun was low and right in front of the house so we shot on a slight angle to keep the sun out of everyone’s eyes. 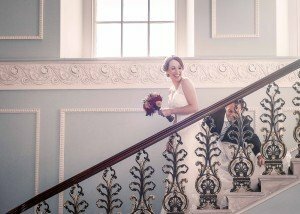 Once the family shots were taken we finished with some bride and groom portraits using the stairs as well as the rest of the house before it’s time for the wedding breakfast in the grand dining room. After the speeches we had another little shoot with the bride and groom; we were then treated to a wonderful fire work display at the back of the house. Again as we had two photographers I stayed with the wedding party while the second shooter on the day ‘Chris Woodman’ took some truly stunning long exposure night images. It truly was a fantastic day with the staff at Hylands House insuring the day ran without a hitch. 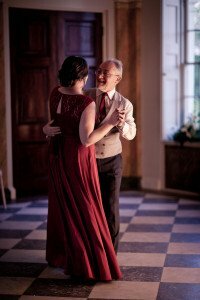 With our day finishing a little after the first dance and as the evening shenanigans’ were starting, we’re already looking forward to our next visit at this wonder wedding venue. And we couldn’t recommend it enough to any couples looking for the prefect venue. If you like our work, please don’t hesitate to get in touch via our website for more info and to check availability. I’ve recently won ‘wedding photographer of the year’ at the prestigious Essex wedding awards. 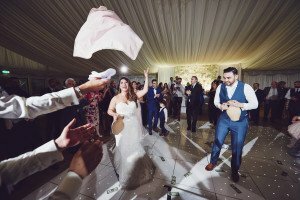 It only seems a few years ago when Friday became the new Saturday in the world of weddings, but now savvy couples are opting for mid-week weddings to enjoy their big day with all the style but at a fraction of the cost. 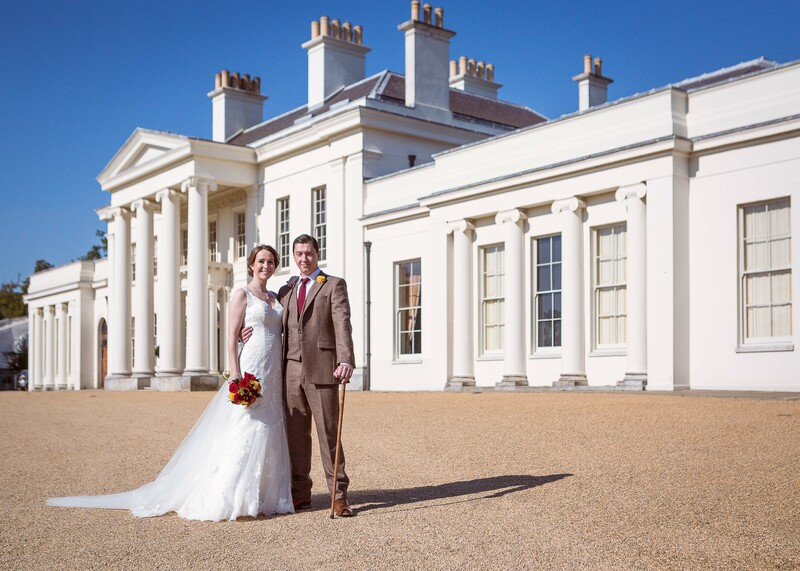 At Hylands Estate, Chelmsford, Essex, we host weddings throughout the week and Mondays are becoming very popular too. Our couples tell us that they opt for the mid-week date as it not only saves them money on their wedding venue, but all of the caterers, DJs, bands, car hire, guest accommodation and other wedding services are offered at a lower rate as well. In fact we’ve known a few happy couples that have moved their date from a Saturday to mid-week and used their savings to fly off to a luxurious honeymoon location. Some of our clients do worry whether their friends will be able to get the time off work to attend the wedding ceremony, but most find that their nearest and dearest can’t wait to take annual leave to see them walk up the aisle. Mid-week weddings are also ideal for last minute weddings when there’s not so much choice around with some venues booked years in advance, so taking the Monday or Thursday slot can be a very practical and money-saving solution. We’re so excited to be included in Ultimate Weddings round-up of top locations in this month’s issue. 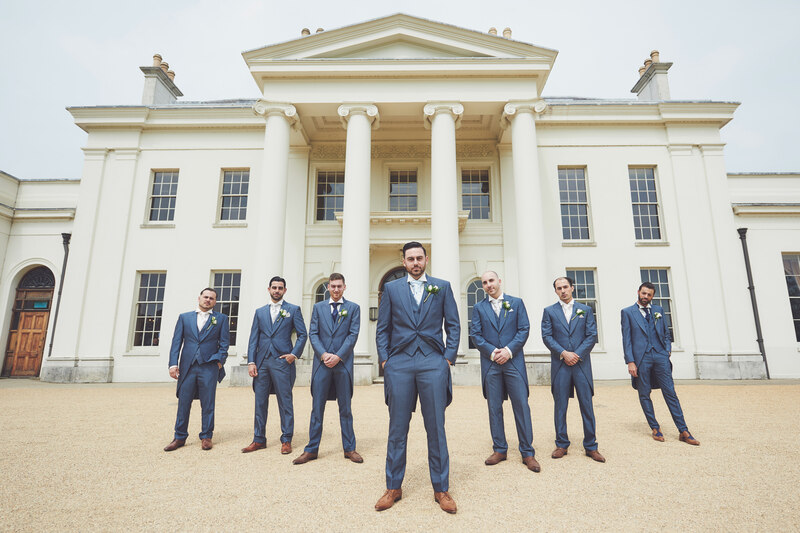 The magazine was looking at top city-based wedding locations and Hylands Estate, Essex totally fitted the bill. It’s unusual to find such a city-based wedding venue surrounded by so much beautiful open parkland, which really made us quite unique for this wedding feature. The magazine also loved our new Grand Pavilion which can cater for up to 300 guests and of course Hylands House. 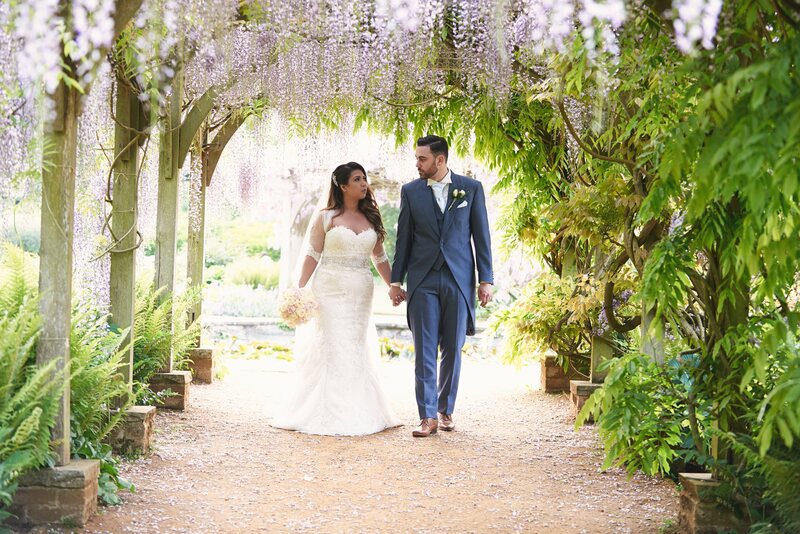 They featured a stunning image of a bride and groom wandering the parkland at Hylands Estate to top the feature and were also appreciative of our beautiful Drawing Room for wedding ceremonies. Other wedding venues in the feature included the luxurious Hotel La Tour in Birmingham, West Midlands, the Lace Market Hotel in Nottingham, Notts and The Deck, a stylish rooftop venue set bang in the heart of the city of London. Hylands Estate was the only Essex wedding venue to make it into this exclusive feature, and was also the only wedding venue from East Anglia and the South East to be included too. Did You Say “Yes” This Christmas? 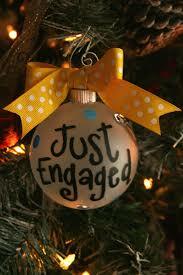 Christmas is a very popular time for people to pop the question and ask a loved one to marry them. We see enquiries every New Year at Hylands Estate, Chelmsford, Essex, go through the roof as happy couples embark on planning their Essex wedding. It’s a truly amazing experience planning your wedding and our team of highly trained and experienced wedding co-ordinators are on hand to help you every step of the way. 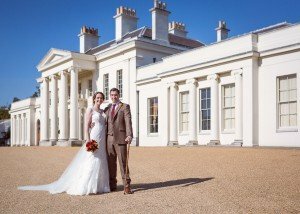 Couples often choose Hylands for their wedding as it holds such local memories for them, from walking in its parkland to attending the V Festival or being at a friend’s or family members wedding here too. 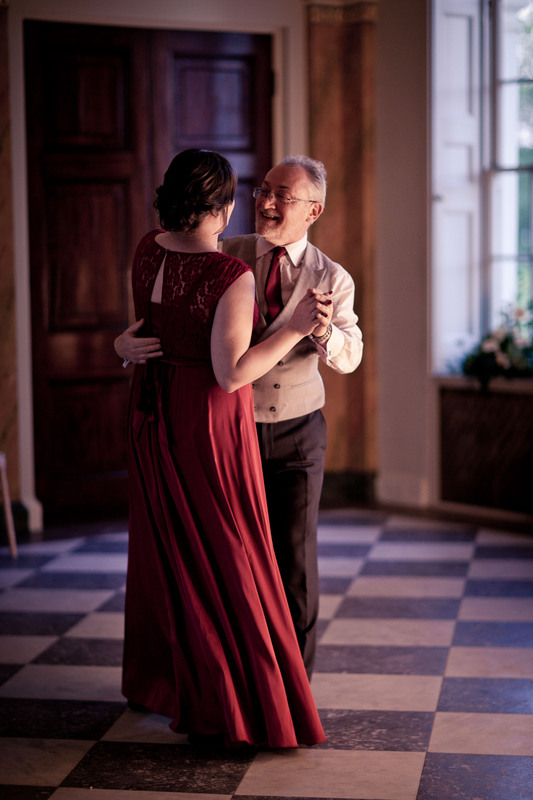 Couples also remark on Hylands’ friendly and family atmosphere within the house and the Grand Pavilion. 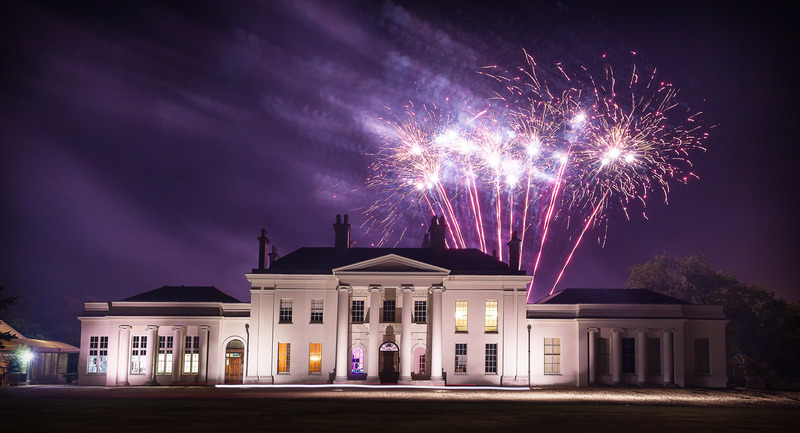 Hylands House is ideal for ceremonies and receptions for up to 80 guests. For those with big plans for their big day our contemporary Grand Pavilion can cater for up to 300 guests and creates a stunning backdrop for a whole host of wedding celebrations. Hylands also works alongside a number of dedicated caterers who are experienced at creating the perfect cuisine for your special day. A wedding at Hylands Estate is not complete without a set of dramatic wedding photos within our beautiful parkland. Couples can opt for pictures by our Serpentine lake, winter gardens or wander through the trees hand in hand for the perfect romantic shot. Whatever ideas you have for your big day our team of experienced wedding co-ordinators are on hand to help you every step of the way. 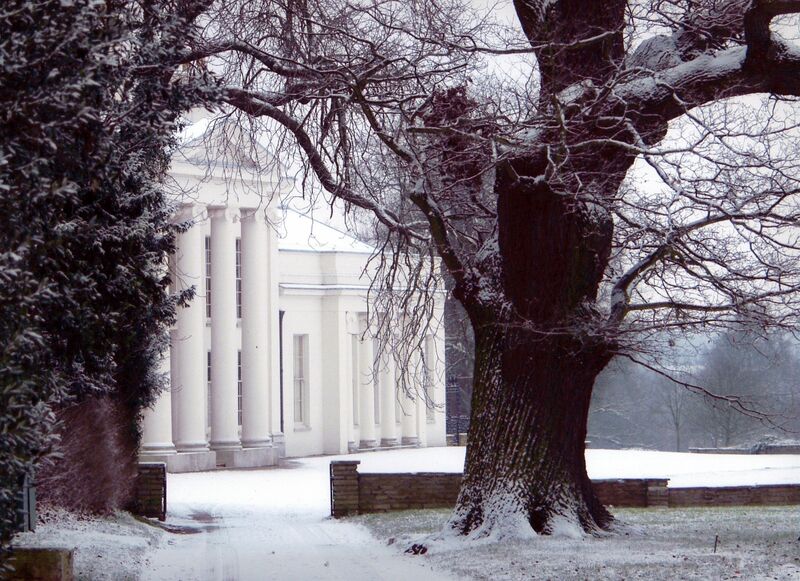 We love a winter wedding here at Hylands Estate, Chelmsford, Essex. It’s always a thrill to watch a bride arrive in a horse-drawn carriage along our winding drive to be met by her bridesmaids at the steps to our magnificent house. 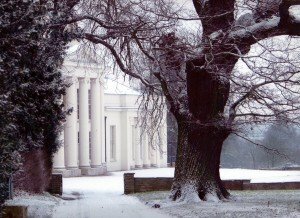 Of course, we also love it when it snows here, and so do many of our photographers as they’re able to capture the most dramatic of pictures with the white façade of Hylands House framed in crisp white snow. Guests also remark how warm and friendly Hylands feels, especially at this time of the year. Couples love our ornate Banqueting Room decorated in deep reds and golds, perfect for family Christmas weddings. Many of our couples say they choose Hylands House for their Essex wedding as it offers heaps of style, grandeur and sophistication but intimate enough to create a real family feel. For those inviting up to 300 guests for their big day, our Grand Pavilion is ideal; it also looks extremely dramatic during the winter months when couples opt for strong and bold themes, such as stylish tartans, cool crystals and snowflakes, and burnished golds and reds. We are also loving the trend for faux fur and is ideal to keep the bride warm throughout the day. Feathers are still a strong trend too and can help to bring a colour theme together and create sculptural centrepieces. Of course no winter wedding would be complete without a warming winter wedding menu, many of our happy couples opt for hearty dishes, such as pies, sausage and mash, or a beautifully cooked roast. Whatever idea you have for your winter wedding our team of experienced wedding co-ordinators are on hand to help you every step of the way.